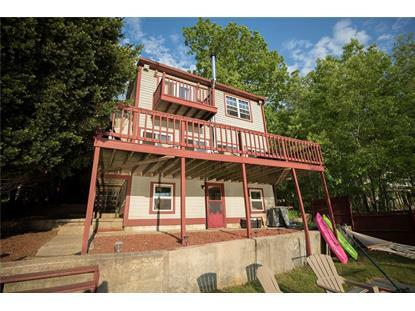 for $290,000 with 2 bedrooms and 2 full baths. This 1,092 square foot home was built in 1960 on a lot size of 0.1400 Acre(s). Just in time for Summer! 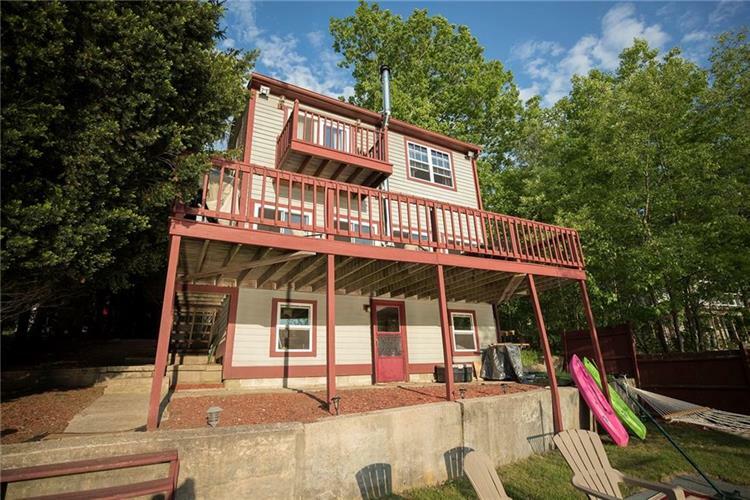 Move right in to this lovely 2-3 bedroom, 2 full bath, year-round waterfront cottage on beautiful Wakefield Pond with spectacular lake views! Boasting cozy yet open floor plan, updated kitchen with granite countertops & stainless appliances, wood stove, exquisite Cali bamboo flooring, shiplap walls, 1st floor laundry, and water view balcony off 2nd floor master. Don't forget to bring your water crafts! Subject to Seller finding suitable housing.